In the lead up until Christmas (yes Christmas! 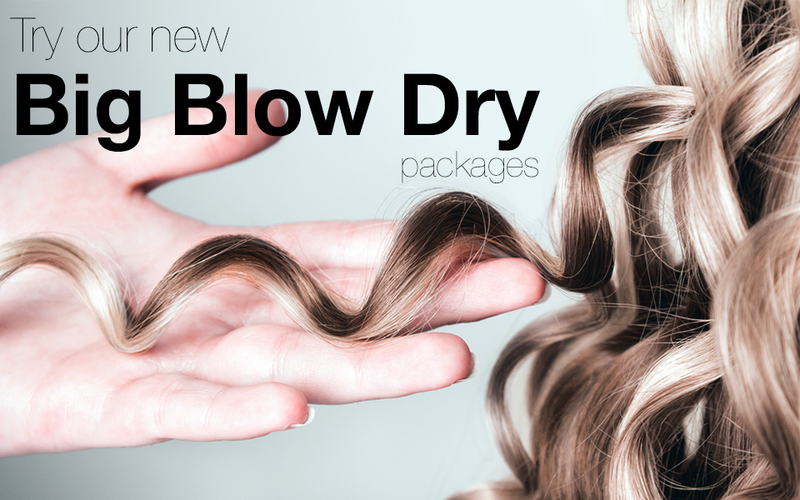 ), at Salon Brewood our new ‘big bounce blow dry packages’ are all about the bounce! Maybe you have a Christmas party or social event and want that eye catching wow factor hair. The must have hair in the room. 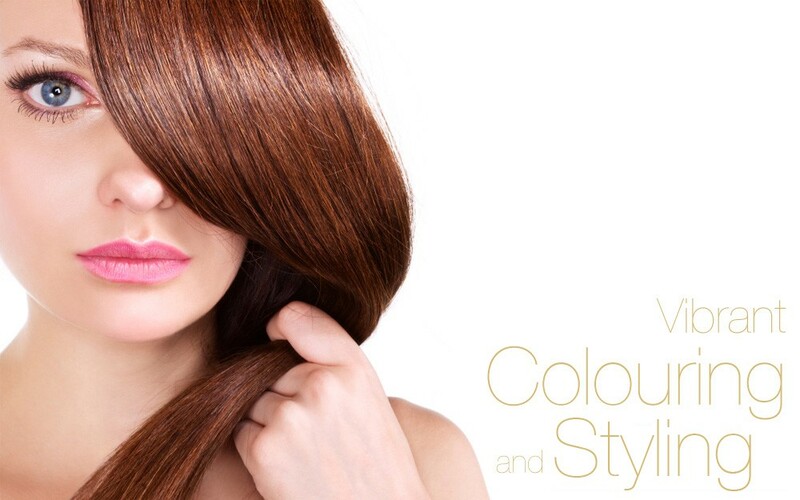 What we give you is a custom made 18inch hair piece, crafted to suit your hair type, colour and style. 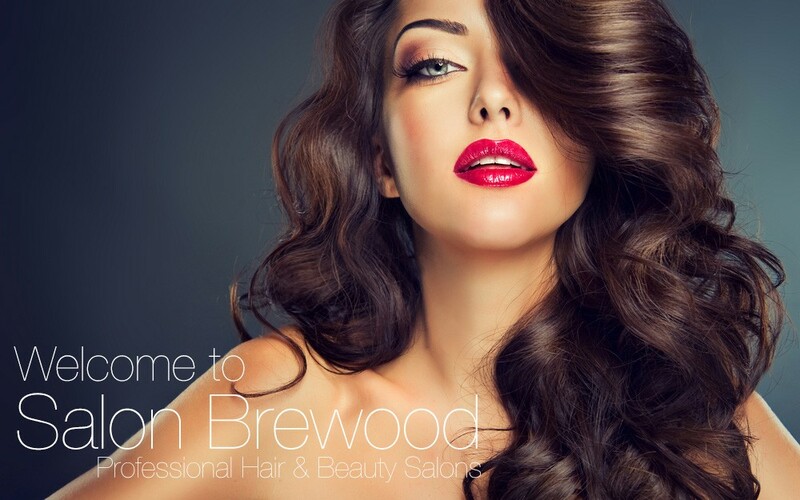 We will fit the hair piece in the salon, Professionally blow dry your hair and set it in rollers. You can either leave with your hair styled professionally by our stylists, or take out the rollers in the comfort of your own home. 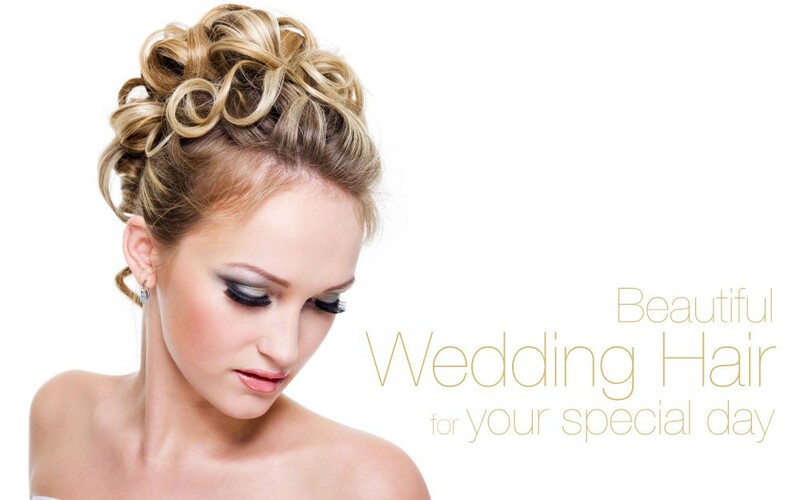 Either way get the big bouncy hair salon finish for your party! To find out what we can do for you, give Evie a call on 01543 897575 at Cannock or Michaella on 01902 851552 at Brewood.